Step 4: Other than apparel printing, embroidery creates a premium look that every client yearns for. 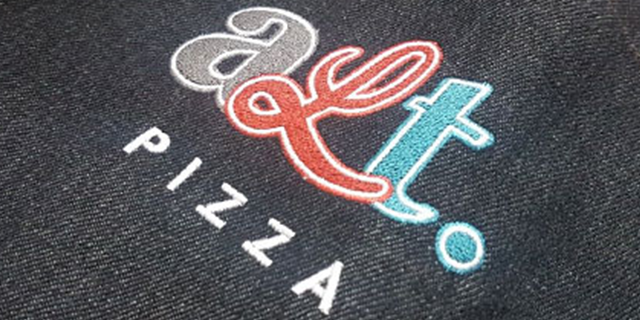 Apparel Empire provides a few embroidery alternatives for our clients to choose from. 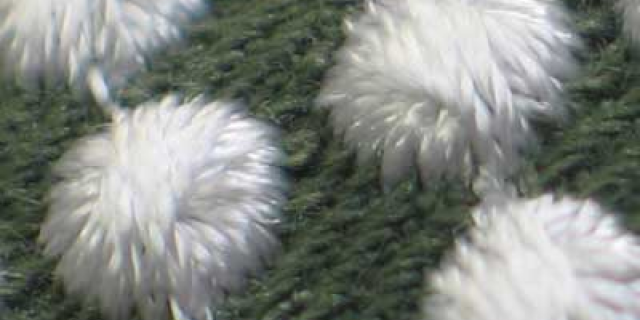 A needlework technique in which patterns are created through attaching smaller pieces of fabric to a larger piece of contrasting fabric. Perfect solution for big embroideries and wordings, giving it an all natural outlook. 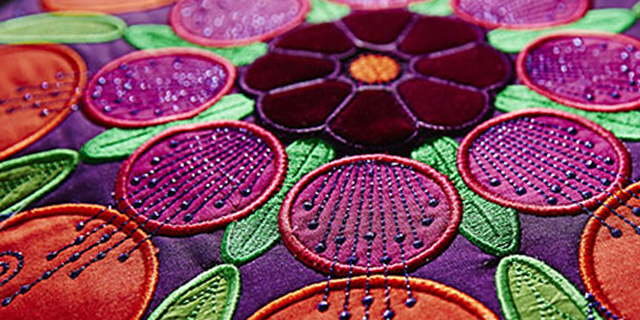 Reverse applique embroidery works the same way as applique stitch but the entire process is reversed. Instead, the smaller piece of fabric stays behind the main fabric. Feeling all arty farty? Dreaming of your apparels to stand out from the crowd? Textured embroidery creates different look and feel with different matching material. 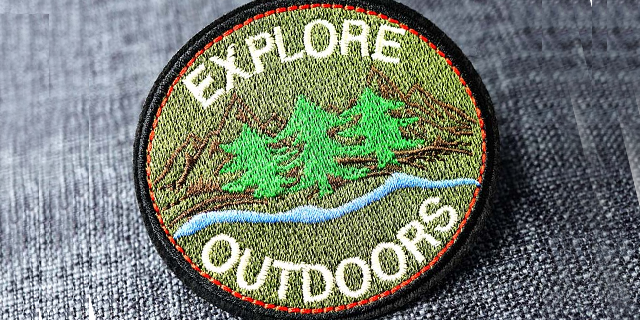 Embroidery badges are used by clients to avoid sewing threads at the back of the embroidery. It can also be made with velcro snap for exchangeable design. 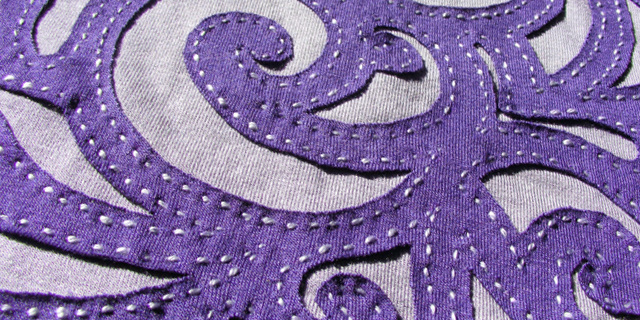 This embroidery method creates aesthetically pleasing design while eliminating the cost of traditional manual cutting. 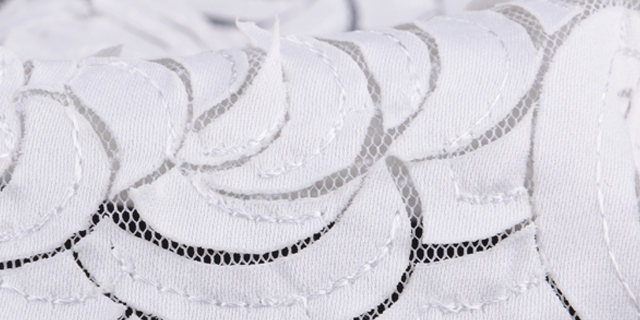 It is a perfect solution to private label garments, home textiles and decorative fabrics.